The driver never went over 60 mph during the chase. California police officers received a surprise confrontation after the driver who led them on a police chase got out of his car and began to dance. The slow pursuit began on Highway 101 near Calabasas on Tuesday after the reckless driver failed to yield to commands to stop by California Highway Patrol officers, ABC Los Angeles station KABC reported. The driver, going at a speed of about 60 mph, then led authorities north through the San Fernando Valley onto Interstate 405 and then east onto California State Route 118. (KABC) A slow police chase on Highway 101 California's San Fernando Valley ended unexpectedly when the driver exited the car and began break dancing in front of authorities. He did not so much as try to evade officers but simply declined to pull over, the local station reported. The authorities who followed him were eventually able to make him spin out near Pacoima using a PIT maneuver. 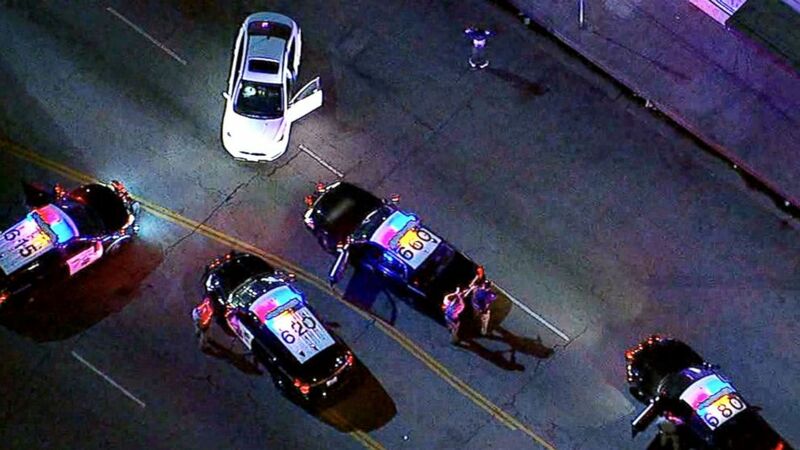 (KABC) The chase began after the driver failed to yield to commands to stop by California Highway Patrol officers. 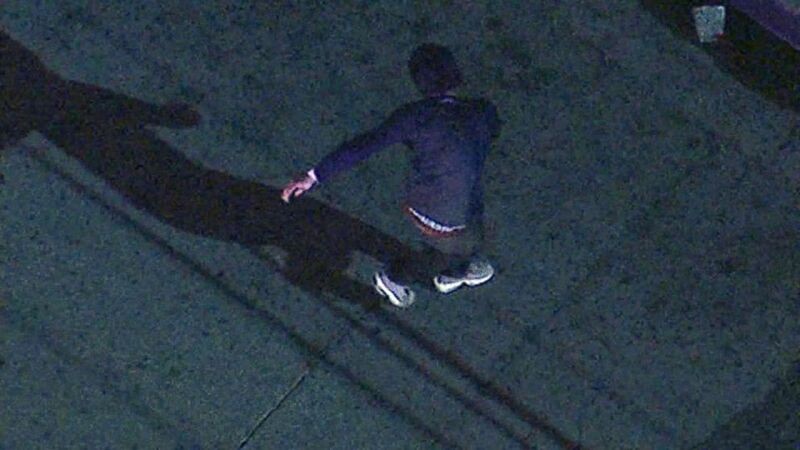 The driver then complied with officers' orders to get out of the vehicle, but then began to break dance -- seemingly out of nowhere -- aerial video released by CHP shows. The driver was then taken into custody without further incident.